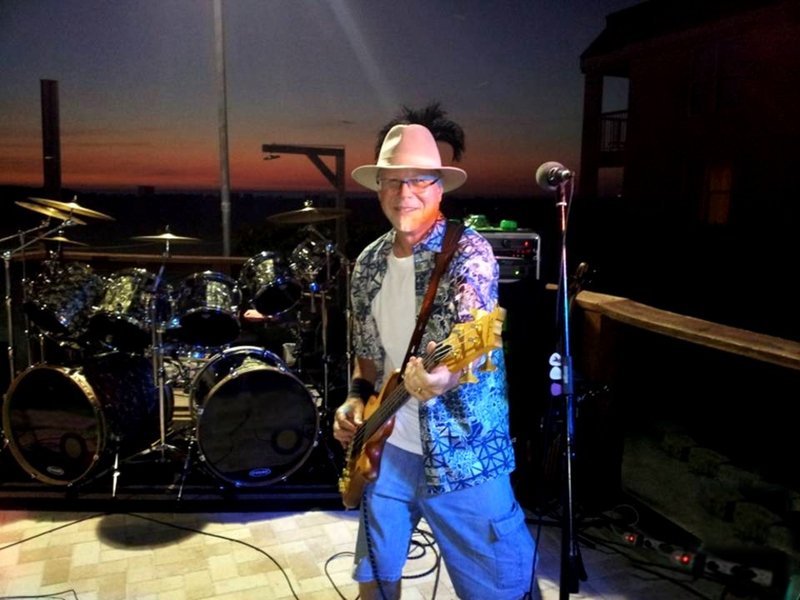 Looking for a working cover band that needs a bass player with background vocals and enjoys performing classic/contemporary rock...possible fill-in if needed. I moved from Schaumburg, Illinois in 2008 and now call Cape Coral home. I have solid grooves, stage experience, professional equipment, backing vocals, team player and love to play out because that's where the real fun I$ at !! I'm also a computer graphics artist that designs creative business cards, flyers, posters, banners, promo material, and pages. I can make your band look cool AND provide the solid bottom end in the rhythm section...that rocks with an edge! You can contact me by e-mail: gordoncwhite at hot mail dot com...or call/text me at (847) 414-5015 (this is my FLORIDA phone number) (Eight Four Seven) Four One Four - Five Zero One Five....Thanks! Peavey Headliner Amp (1000 watts) with Yorkville 2x10 & 1x15 Cabinet, Ampeg Portaflex PF-500 (500 watts) with Ampeg PF-210 and PF-115 Cabinets, Fender BXR (300 watts) with Bassman & Bandmaster Cabinets, Marshall MB Combo (60 watts). Other support equipment: FX stage lights, mics, stands . . .